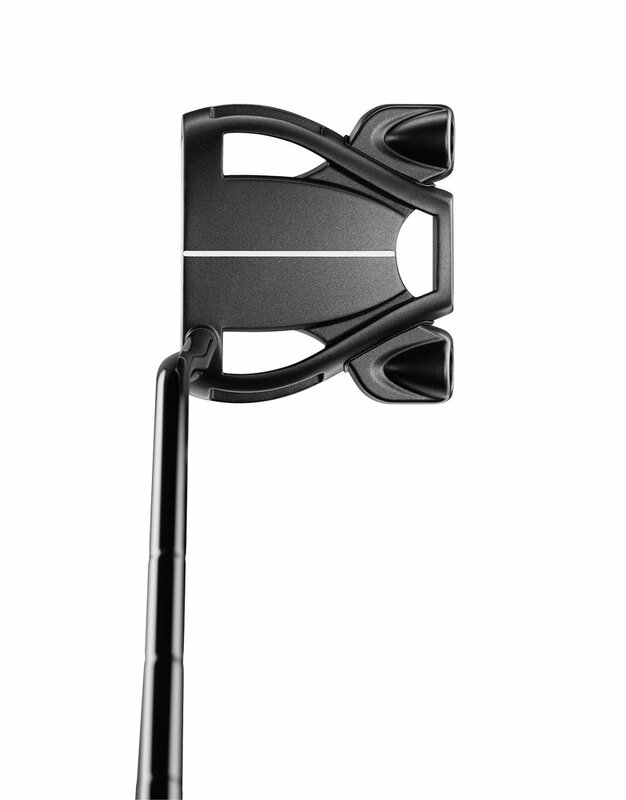 Carlsbad, Calif. (January 23, 2018) – To say Spider Tour putters took the world of golf by storm following Jason Day’s triumphant victory at The Players in 2016 would be an understatement. It was a victory that catapulted him to a then world #1 ranking by way of the best statistical season putting on Tour on record and sent the Tour into a frenzy. 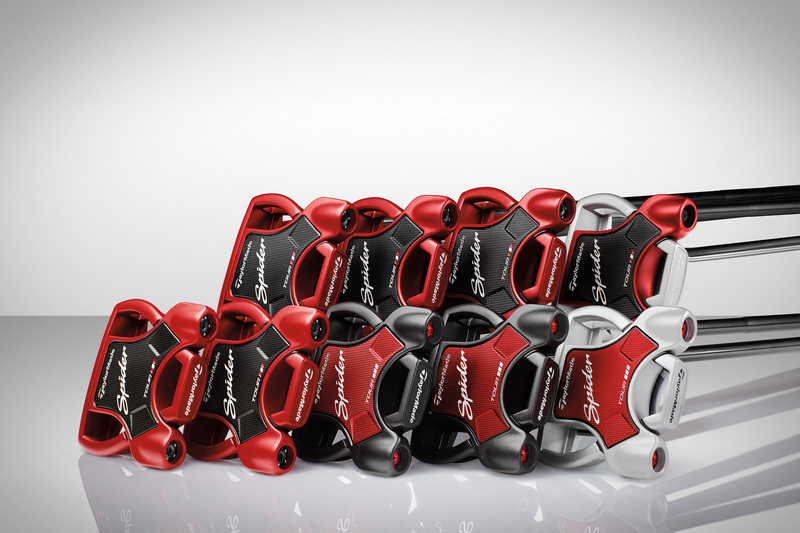 Almost overnight, the demand for Spider Tour seemingly exceeded supply, with both TaylorMade staffers and non-staff players clamoring to get their hands on one. Following Jason’s success with Spider, fellow TaylorMade stablemates Dustin Johnson — who has taken firm control of world #1 with Spider in the bag — and Jon Rahm, new World #2 following his 2nd career PGA TOUR victory at the Career Builder Challenge, have since put Spider into play. Whereas Johnson, Day & Rahm have specific preferences for their models, consumer feedback led to the creation of the expanded lineup Combination of sightlines, toe hangs and hosels for a wide array of alignments to fit any stroke. 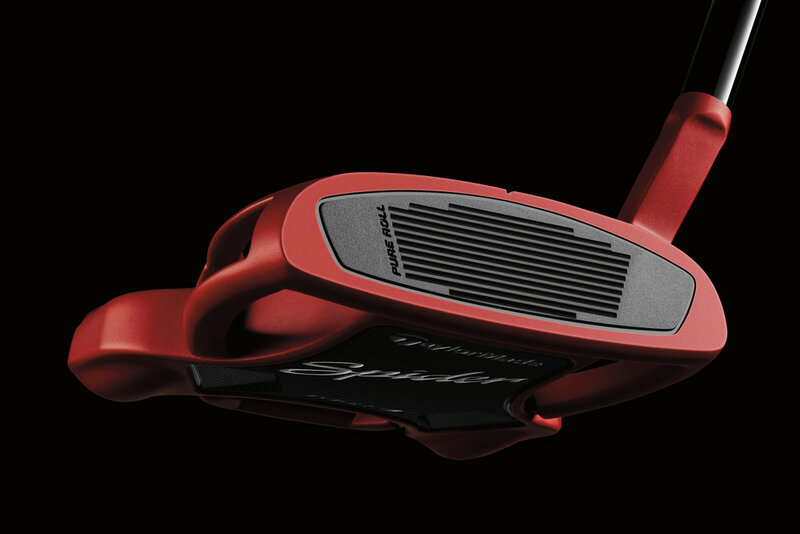 The most in-demand putter in TaylorMade's lineup now has more options than ever before. 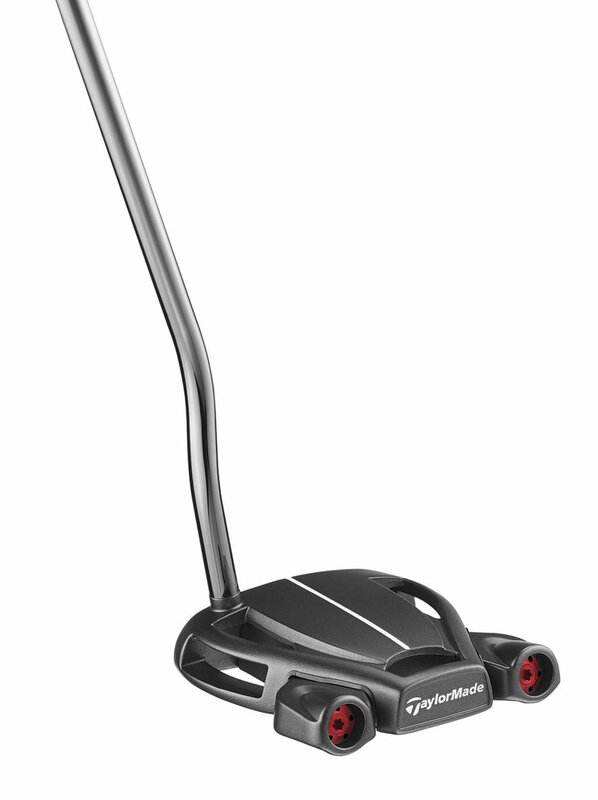 All new Spider Tour models feature 3° of loft and a 70° lie angle, aside from the double bend #7 which has a head weight of 350g, each model is 355g. 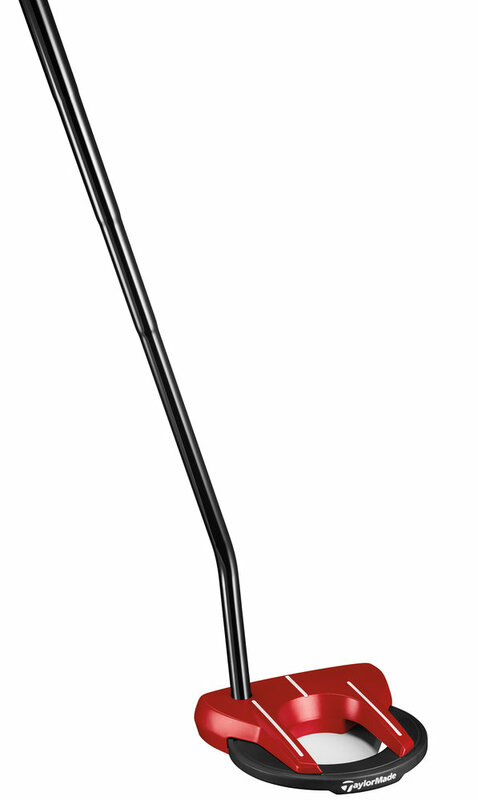 Similar to current Spider Tour models, each of the new Spider Tour models is made of a 304 stainless steel frame combined with a lightweight 6061 aluminum body, which enables weight to be positioned at the extremities for high MOI to ensure the face stays square to path. 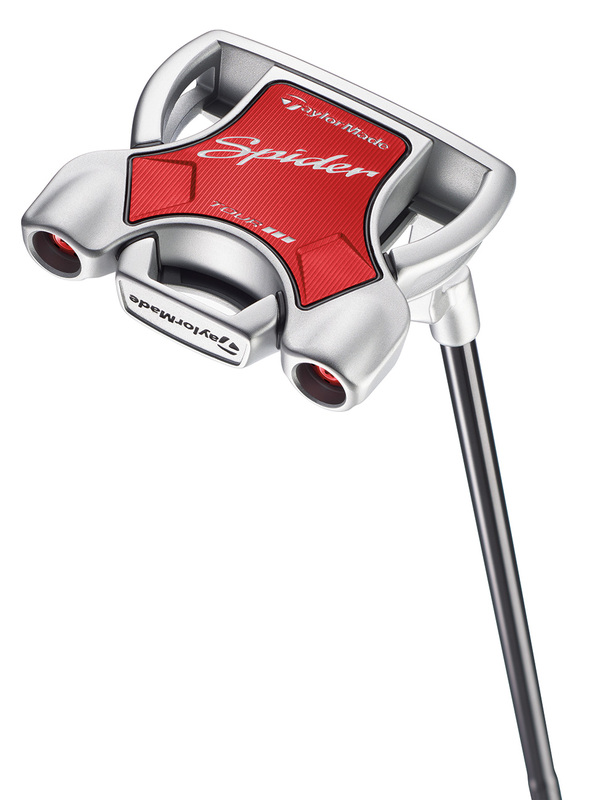 As with all Spider Tour models, each of the five new variations incorporate a milled aluminum Pure Roll™ insert with a gunmetal finish to promote better forward roll, increased directional accuracy and improved distance control. 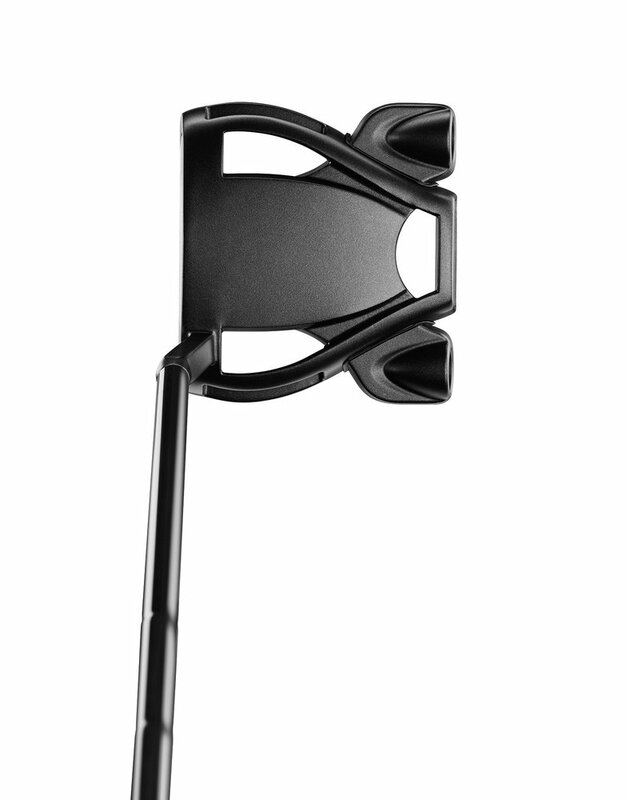 Vibration damping PU foam embedded between the body and frame delivers enhanced sound and feel, and Moveable Weight Technology allows for the player to adjust weight settings to desired headweights. 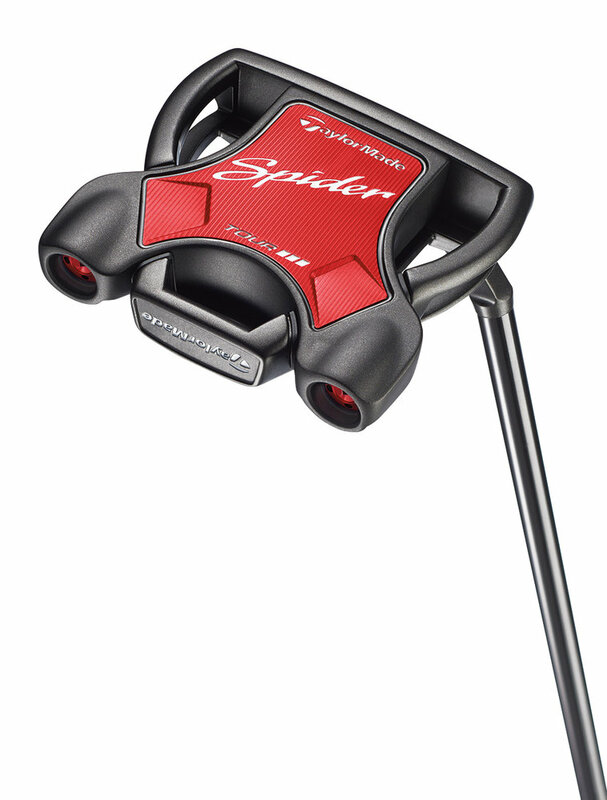 The new Spider Tour models are available at retail starting Friday, January 26 at $399 CAD. Each of the five new models are available in 33”, 34” & 35” lengths and come equipped with a SuperStroke GTR 1.0 grip and a black finish steel shaft. Spider ARC — Better Alignment. Better Stability. Better Path. 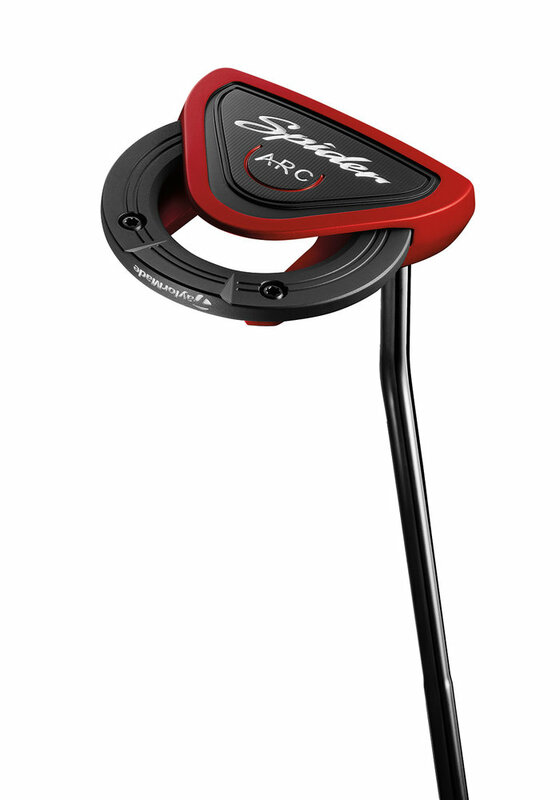 TaylorMade is also introducing Spider ARC, a full arc mallet design with Tour-proven performance engineered to be TaylorMade’s highest MOI Spider putter for increased stability, alignment and forward roll. 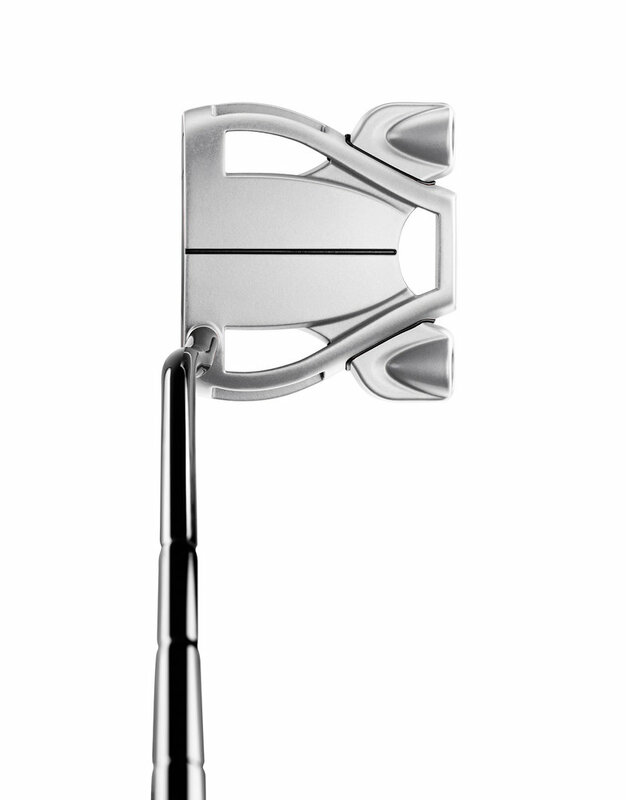 Originally a Japanese release only, Justin Rose put the Spider ARC prototype into play en route to his runner-up finish at Augusta last April, praising its performance on longer putts and speed control. Spider ARC’s unique construction features a 3.65 inch heavy stainless steel ring for better MOI and an arced geometry cup design for better visual alignment. 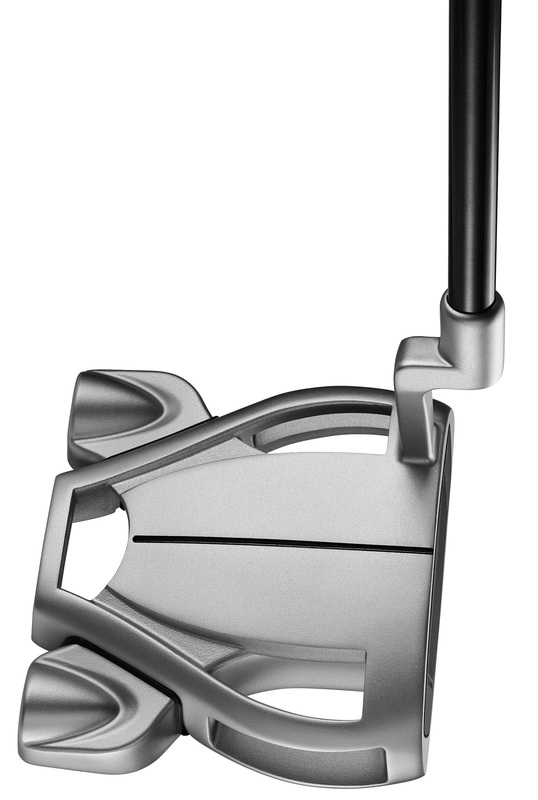 Paired with the stainless steel ring, Spider ARC is constructed with an aluminum body for high MOI to ensure the putter’s face stays square to path. 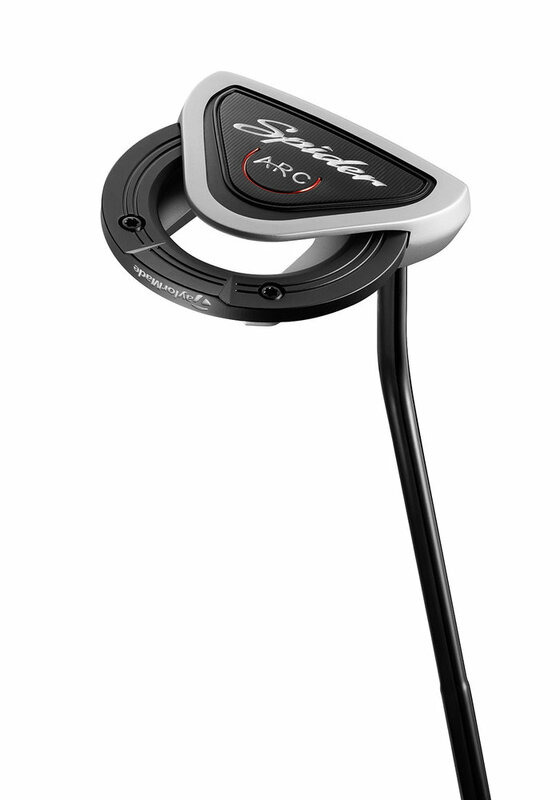 To promote improved forward roll and better distance control, Spider ARC employs TaylorMade’s popular Soft Surlyn Pure Roll Insert. Both Spider ARC Red & Spider ARC Silver employ a combination sightline with face-balance and a ¾” shaft offset. Available at retail on February 4 at $399 CAD, Spider ARC Red and Spider ARC Silver will be offered in 33”, 34” & 35” lengths, and come equipped with a SuperStroke GTR 1.0 grip and a black finish steel shaft. Each model is available in both right and left-handed models. 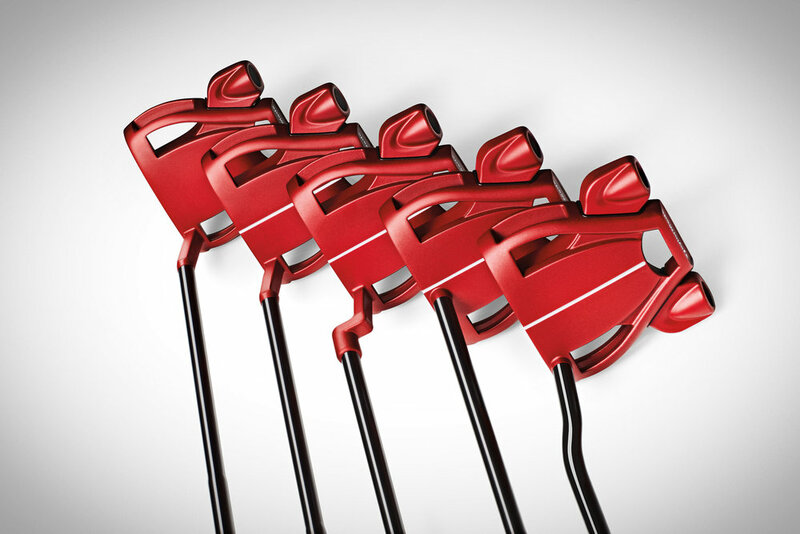 For more information, visit TaylorMadeGolf.ca.